Pump Supply Inc. is a leader in the industrial pump industry serving the Midwest. We pride ourselves on the best pump selection, pricing, and customer service. Our sales engineers are well trained in helping you select the right pump for your application. 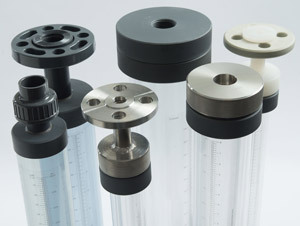 Your source for high-quality chemical feed accessories! © 2019 Pump Supply Incorporated. All rights reserved.